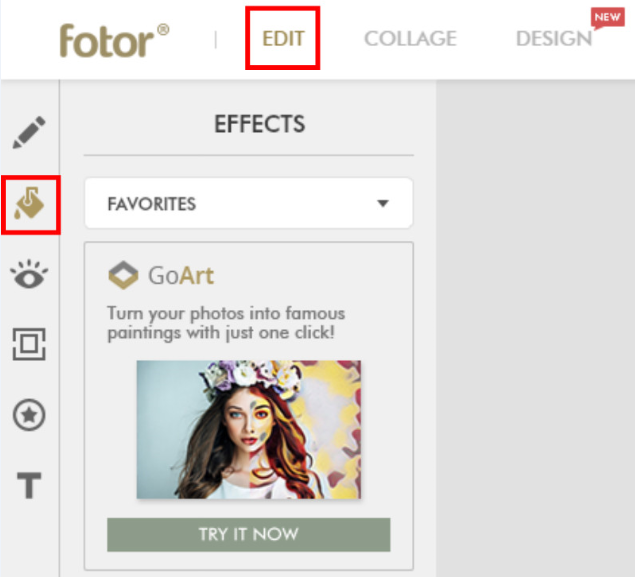 Fotor is at it again, this time with a new feature called GoArt; which is located under “Effects” in Fotor Edit. With the success we had in the App Store and Google Play, we have brought it to your browser. 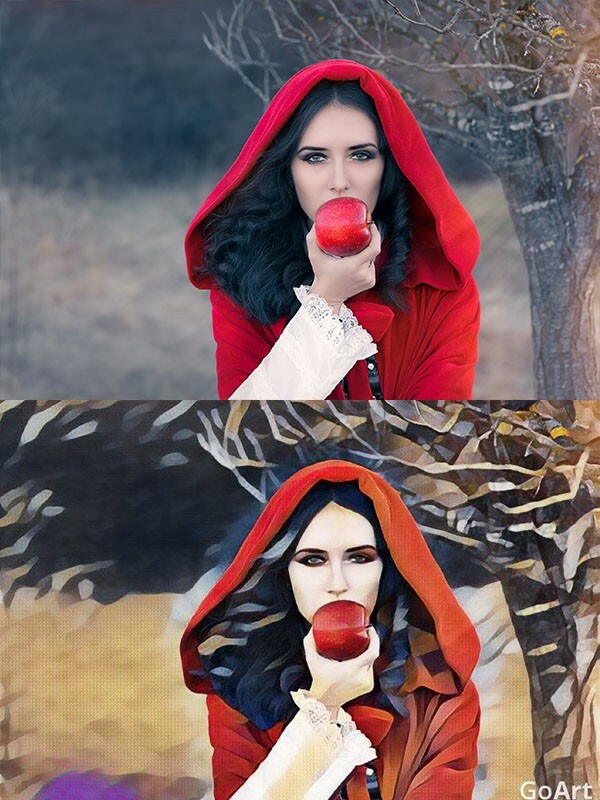 GoArt uses AI algorithms to turn regular photographs into works of art! 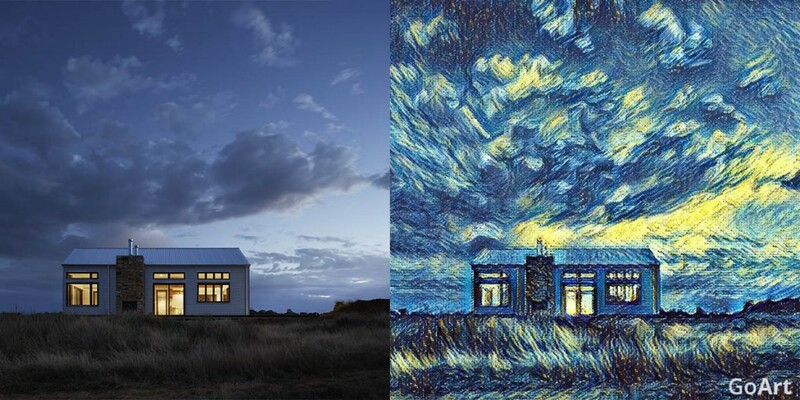 With up to 26 filters that range from Picasso to Van Gogh, anyone can create art. Try it today to see why people are calling the experience extraordinary! With over 26 variations and 2 new artistic styles being released weekly, there is something for everyone. 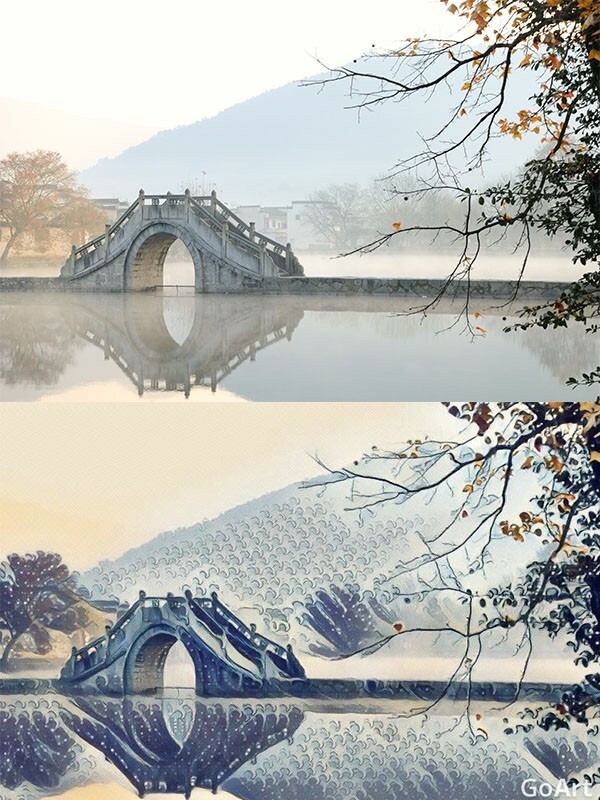 Furthermore, GoArt has the ability to adjust the intensity of each filter according to the photograph. 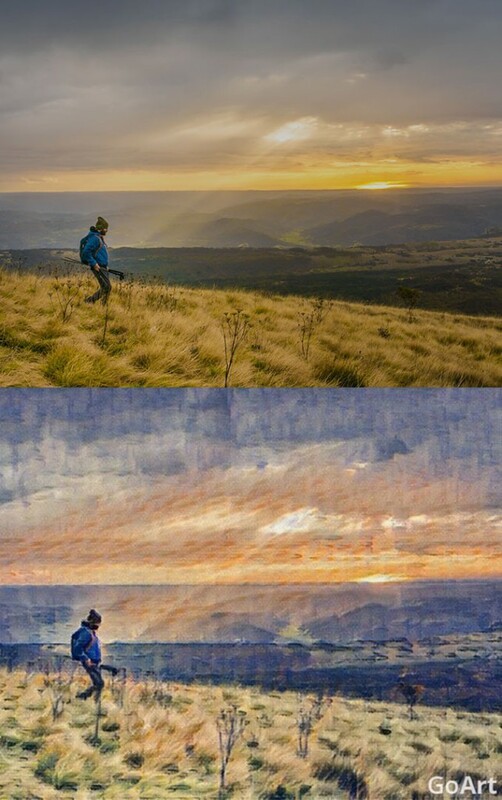 Below are just some of the great new filters available for free on GoArt! Pop Art style is derived from the work of Roy Lichtenstein, the founder of “Pop Art”. The Pop Art filter is great for shooting street scene and city landscapes; Pop Art turns regular photographs into a comic book cartoon style. Impressionism is characterized by relatively small, thin, yet visible brush strokes and a concern with depicting the visual impression of the moment, especially in terms of the shifting effect of light and color and. Impressionism is perfect for scenery and landscape photographs. Dadaism was first coined as “anti-art” and their left-wing movement was very anti-war; which can be seen throughout their culture, movements, media, and art. Dada was the first conceptual art movement where the focus of the artists was not on crafting aesthetically pleasing objects but on making works that often upended bourgeois sensibilities and that generated difficult questions about society. Use Dada to shoot controversial topics and like the Dada artists before you, remember the role of the artist and the purpose of the art. Is a genre of art that flourished in Japan from the 17th to 19th centuries. The artists would ink and press hand carved wood blocks onto hand-made paper. The Ukiyoe style is great for accenting water features such as pools, rivers and the sea. 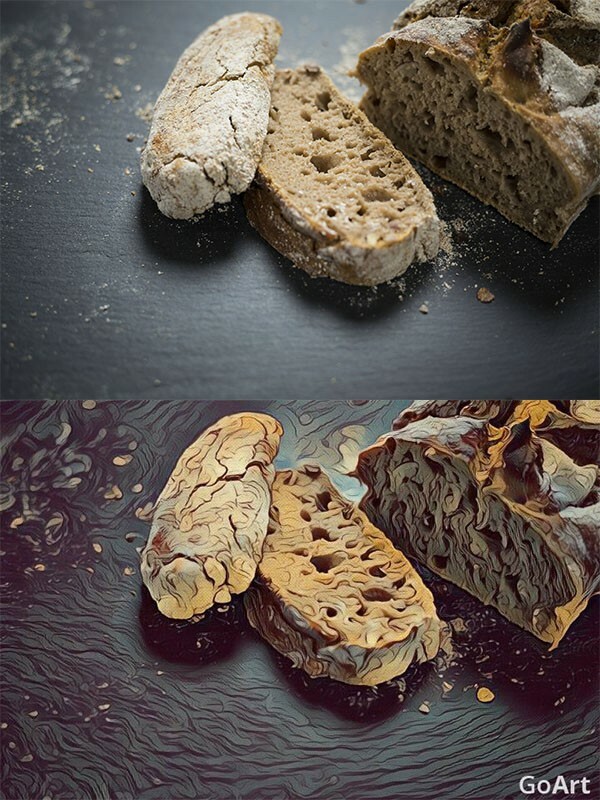 From Van Gogh’s masterpiece “The Starry Night”, Van Gogh 1 and Van Gogh 2 filters are suitable for large scenes and of course they are the perfect way to make a “Starry Night”, stand out. Abstract art does not attempt to represent external reality, but seeks to achieve its effect using shapes, forms, colors, and textures. It inspires peoples thinking and is suitable for complex lines and pictures of complex structures. This style is definitely not for simple photographs but more for inspiration. A style of painting with vivid expressionistic and non-naturalistic use of color that flourished in Paris from 1905 and, although short-lived, had an important influence on subsequent artists, especially the German expressionists. Fauvism style focuses on strong color over realistic values. Great for bland photos that need to be sparked up. These are just some of the many great filters available on GoArt; with 2 news filters being released every week. Art through photography is no longer just available to Photoshop Professionals. 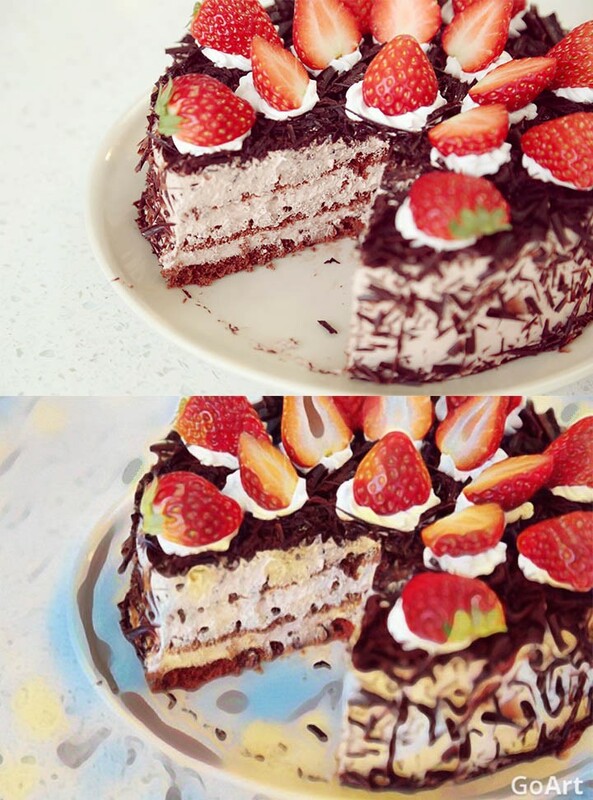 Try GoArt today to start enjoying and creating your own master pieces. GoArt isn’t just limited to your computer! Take it on the go with you by downloading GoArt App located in the App Store and Google Play. 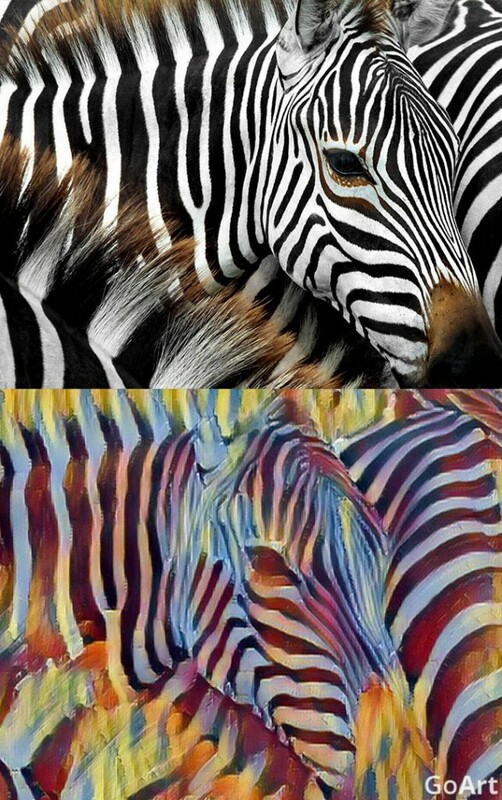 deepart.io Is the best alternative. Best is still very good.